Thank you for your interest in joining The Learning & Psychology Centre. 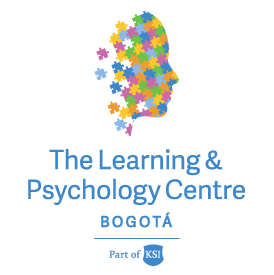 The Learning & Psychology Centre is recognised for being a centre with a unique suite of solutions that children, schools and parents are able to rely on. The team is made up of highly qualified professionals from a variety of backgrounds including Clinical and Educational Psychologists, Occupational Therapists, Language and Speech Therapists and Special Education Teachers.